Imagine going into every single college interview knowing that you will come across your best and that you will leave the interviewer with a strong sense of what is unique and desirable about you. Your odds of getting admitted to colleges will increase every single time you complete an interview with the school. You will never be nervous again when you face interviews from university officials. This course is for high school students who are about to go through interviews at colleges as part of the application process. This course will teach high school students how to look comfortable, calm and relaxed, how to plan for basic questions and how to make a positive impression. 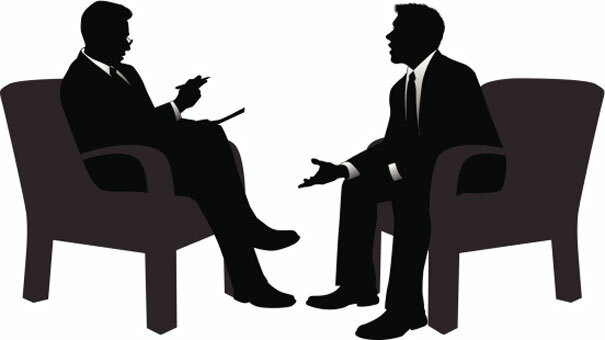 For some colleges, the interview can play an important, and sometimes deciding, role in admission. It pays to prepare for college interviews in a thorough and methodical manner. Just like there is a system for preparing for the SATs, there is now a system for preparing for college interviews. How to look confident and relaxed, even during what seems like an awkward interview. How to put a spotlight on your interests and accomplishments. How to prepare your messages for each school. Over 16 lectures and 54 mins of content!